We have a fabulous team of qualified and experienced people who believe in helping children grow, explore and learn with confidence and enthusiasm. They welcome conversations and questions about your child’s needs and/or progress. 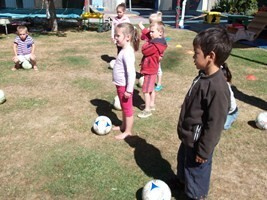 Eden Christian Kindergarten is a non-profit community trust registered with the Charities Commission. 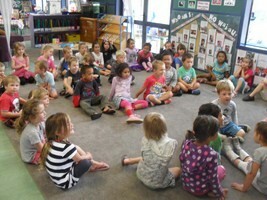 Purpose-built, the kindergarten is governed by a board made up of management staff, parents and representatives from seven churches in Feilding. Eden was born after St Mark’s Kindergarten in Feilding closed in 2002. 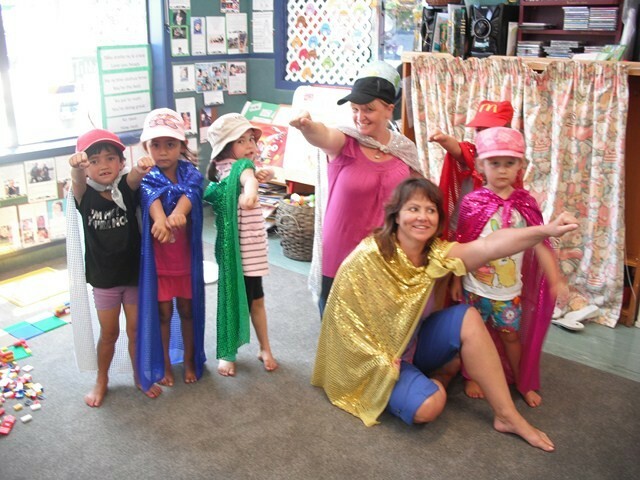 A group of dedicated parents passionate about continuing to provide a Christian ECE service in the Feilding area got together. With the aid of a Ministry of Education discretionary grant, a heap of volunteer effort and God’s goodness Eden opened in 2003. Operational funding for the kindergarten primarily comes from the Ministry of Education. Eden offers 20 Hours ECE for all 3-5 year olds. Families are charged an hourly fee for attendance outside of this provision, along with a small termly administration fee.